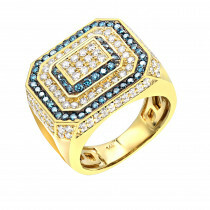 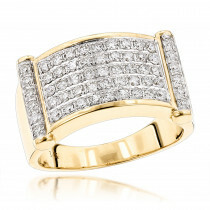 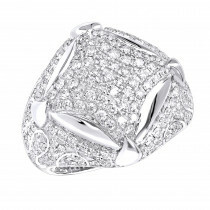 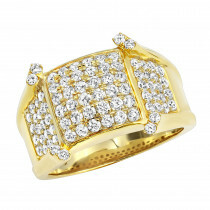 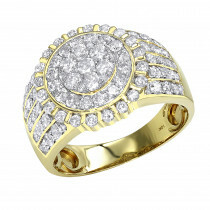 Mens Diamond Pinky Rings: This 10K Gold 2.5 Carat Luxurman Diamond Ring For Men has a unique roundish design and weights approximately 8 grams showcasing 2.5 carats of sparkling round cut diamonds masterfully set in highly polished 10K gold. 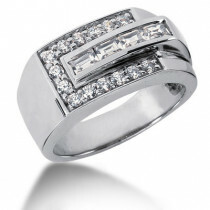 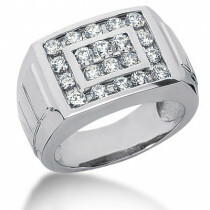 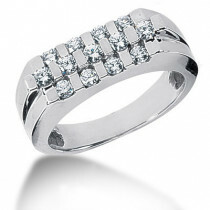 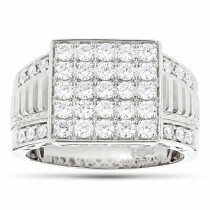 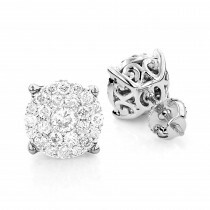 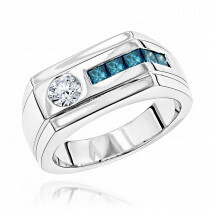 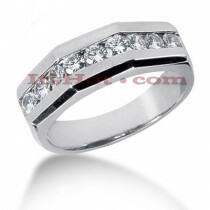 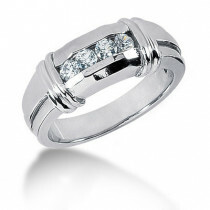 This masculine mens diamond ring makes a perfect pinky ring and a unique men's wedding band. 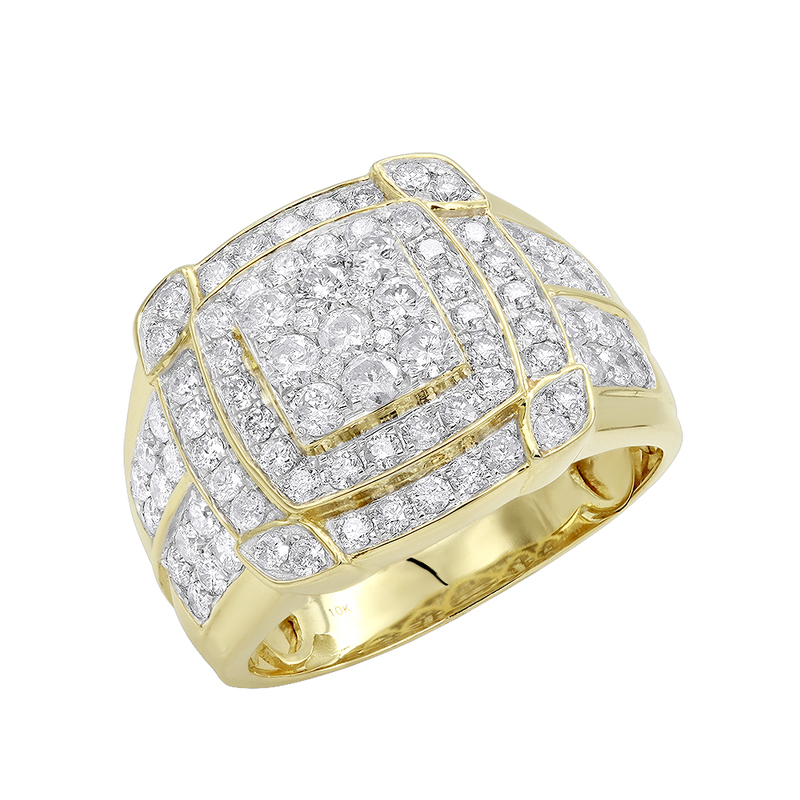 Featuring a versatile design and a highly polished gold finish, this mens diamond ring is available in 10K white, yellow and rose gold.